Are you really “Praying” for others? 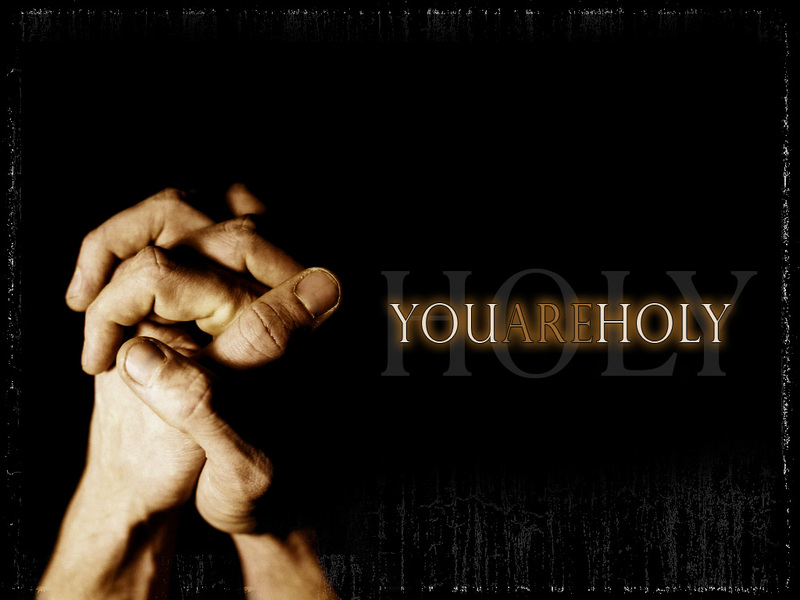 When you tell someone you’re praying for them – do you? How earnestly do you do so? Is it a fleeting moment? Do you write their name down and pray for them daily? I’m guilty of saying “I’ll pray for you” and casually mentioning a name in a quick prayer. But is that enough? Here at the Granny White Church of Christ, we are going through a journey of personal spiritual growth. We began yesterday with an emphasis on getting to know God on a deeper, personal level. 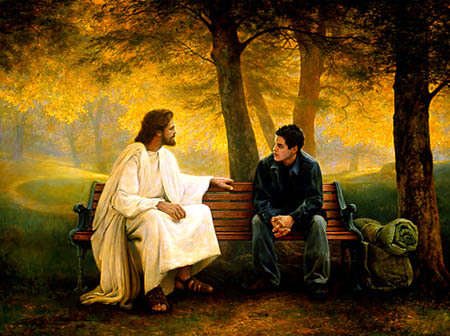 Find a time during the day when you can talk and listen to God. Open up your Bible to the Psalms, one of the greatest places to really get to know who God is, and begin to read. But as you read – look for an attribute of God that really grabs you. You’re simply looking for something that’s true about God. A part of what He is. A part of His heart. One of His names. Maybe you’ll learn more about His mercy, or His love, or His holiness. Maybe you’ll learn more about how He wants to be Your Shepherd. Or how He wants to protect you. And when something really captures you – write it down in that notebook, and write the verse down as well. And then I simply want you to think about that part of God’s character, and what it means to you. 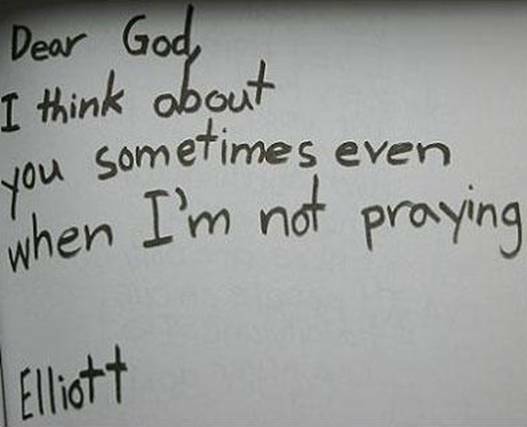 And after you think about that for a while, write your thoughts back to God. Maybe its time for you to write a new Psalm to God. Or it could just be a random gathering of words and sentences directed from your heart to His. Or maybe it reminds you of a song, from the Hymn book, or a devotional, or the radio – write the words to that down as well. Whatever you do – make it personal. Make it intimate. There’s no right or wrong way to make this happen. You might write two words. You might write two pages. You might draw a picture. What you’ve just done is had a conversation with God. Now carry that conversation with you for the rest of the day – keep it going. – and by doing this you’ll grow in getting to know God better. Today, we received some rain in Houston. This may not seem like big news to some, but its HUGE to us here. Read a post from my wife’s blog below, and then read some thoughts below that. There’s a park here in Sugar Land called Oyster Creek Park. It has a fantastic running trail that weaves in and out of wooded areas along the creek for about 4 1/2 miles. I used to run over there all the time, but now I’ve gotten lazy and just run in our neighborhood. It had been a while since we’d been over to the park, so this morning Josie and I loaded up on the bicycle and rode over there to play on the playground and see the turtles. We played on the playground for a while and ate a snack, then got back on the bicycle to go a little further down the trail to the bridge where the turtles swim. I was shocked as we got close enough to see that the creek was COMPLETELY dried up. We haven’t had significantly measurable rain in the Houston area in over 250 days, so I don’t know why I didn’t expect this. It was really sad. There used to be hundreds of turtles swimming around in the water. 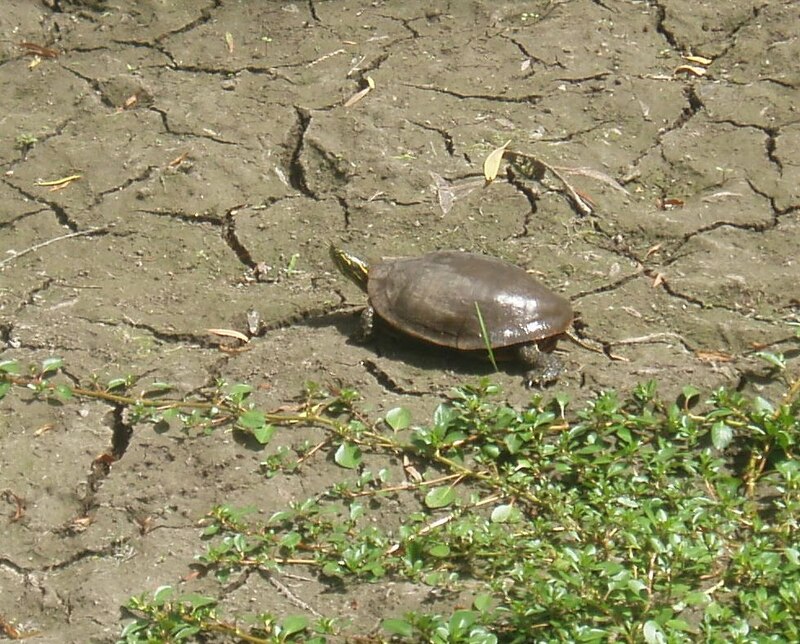 We did see one turtle out in the middle of the trail, obviously looking for water. If I’d known somewhere to take him, I would have. The whole place smelled like death and there was a big group of vultures in the middle of the dried-up creek bed. But at least it presented a “teaching moment” for Josie. I told her we needed to pray and ask God to send some rain so the turtles can swim again. She said “Okay, tonight when I go to bed and we say our prayer, I’ll ask God to send rain for the turtles.” So, then I got to teach her that we don’t have to pray just at mealtimes or at night before we go to bed. I told her that God can hear our prayers anywhere at anytime. So, we said a prayer right there while riding on a bicycle together. Then she asked me “Where is God?” and I was relieved when she accepted the answer, “God is everywhere! He’s all around us!”. Not sure if I’m ready for deep, theological questions yet! Majority of the state of Texas is in a severe drought. The city of Houston is starting to regulate water usage. People can only water their lawns on certain days and at certain times. We’re encouraged to take 5 minute (or less) showers, which I’d be happy to do if they could increase the water pressure so I can rinse the soap off faster! Unfortunately, meteorologists don’t see an end in sight unless we get a tropical storm this direction. So, please pray that God will send some rain (even in the form of a tropical storm!) to Texas! Last night when I said goodnight to Josie, she said “I’m sorry the creek is all dried up and the turtles don’t have anywhere to swim.” I told her to pray to God for rain so the turtles could swim again. She said with a smile – OKAY! She woke up this morning, and at breakfast she busted out into a spontaneous prayer, and again, prayed for rain for the turtles. Oh how faithful God is, because he sent some rain this way after a sweet and devoted faithful girl prayed to Him for rain. How great is our God indeed. Sometimes, all I can do is pray. And today is one of those days. I can’t really tell you why, but today is filled with much prayer. For me, for my wife, for my daughter, and several other key people in my life. Nothing is wrong. I’m not making a major change in my life. I’m not getting out of ministry. 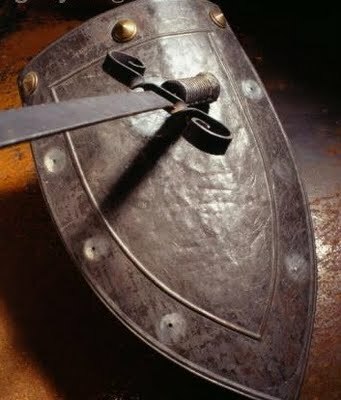 If anything, after last week at Pepperdine and their lectures, I’m more inspired and rejuvinated in my ministry efforts. Getting OUT of ministry is indeed the last thing on my mind at the time. No one is sick, at least no one in my immediate family. Sure there are sick people that I am praying for, but I am confident God has them under His loving care. God, in His infinite wisdom, created us with a need to have relationships, both with Him and with others. Recently, I have learned what it is like to be alone. Even though it was on just a temporary basis, I realized that I have come a long way in my life. Back in 2001-2003 I lived alone. I was a bachelor in Houston TX, doing whatever I wanted whenever I wanted. I didn’t have any restrictions in my life. If I wanted to go to McDonald’s at 2 a.m., I could have done so. If I wanted to go on vacation over the weekend to Mt. Rushmore, I could have. But you could not pay me any sum of money to go back to that life. Sure, it was fun. Yes, I cherish those times with the students and friends and teachers in my life. However, there were 2 key components missing in my life at that time. God, and my family. Okay, let me rephrase that. God wasn’t missing. God was and is always there for me. I just treated him as an afterthought. I went through the motions. God was a part of my life, but was not my life. I didn’t think of Him much outside of my lesson plans to teach Bible, putting together chapel for Westbury, or the trips to the church building. At that time of my life, God was just there, and that was about it. The other key component missing was my wife, and now here recently I have learned – my daughter, Josie. Sure, I had friends there, and my day was occupied by my students, but I had no real relationships. I bounced around from group to group, never allowing myself to get too terrbily close to anyone. Fast forward a few years to present day. I think God puts us in our own personal deserts at certain times, so we will be forced to take a step in a different direction, hopefully being towards Him. My steps toward having a closer, more intimate relationship with God, came about as a result from the other relationship in my life – Kristen. To take it a step further, it went even farther when Josie came along. Being forced to be by myself this past week caused me to gravitate towards God a bit more. Its amazing how it really is true that when you shut up for a bit, and allow God to speak, that He actually has some really good things to say. 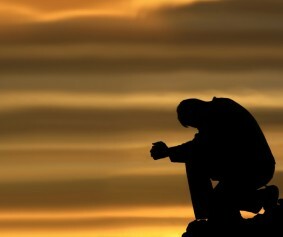 And now, all I can do is pray, for without prayer, I do not have God in my life. Without God in my life, all other relationships I have just don’t mean as much. Without God in my life, my career, my lifestyle, my passion and drive is gone. Without God, the miracle of my daughter being born into my life disappears. Without God, there would be nothing, so all I can do is pray, and let him be a part of my life. And I pray that you will allow Him to be part of yours as well. All I can do is pray that you will see that. All I can do for you is pray. All that I am, all that I have, all that I will be is because of Him.